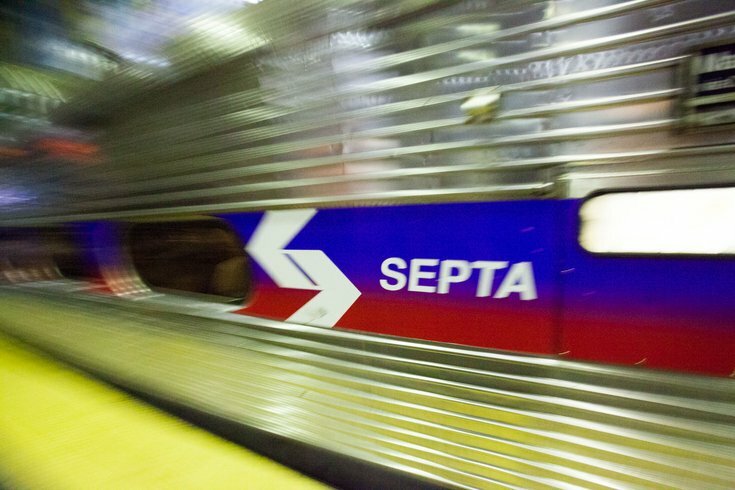 A man reportedly tried to cash in by staging his own accident in SEPTA headquarters and planning to sue the transportation authority. Osvaldo Reyes-Santiago filed a lawsuit against SEPTA claiming that he sat on a stackable chair in the lobby of SEPTA's headquarters on Market Street and that the chair back broke or separated, causing him to fall, according to a Fox 29 report. But security cameras in the lobby caught Reyes-Santiago in the act, and he later dropped the suit as a result, according to the report. He now faces charges of theft by deception and insurance fraud. Court records date the charges to November 2014. Reyes-Santiago told Fox29 in a recent interview that he was homeless when he tried to scam the transportation authority. "I just wanted to get out of the shelter,” said Santiago, who now lives in an apartment in the city. “I wanted to buy a place to live. And I saw the opportunity and I did it. But I confess that I did wrong."